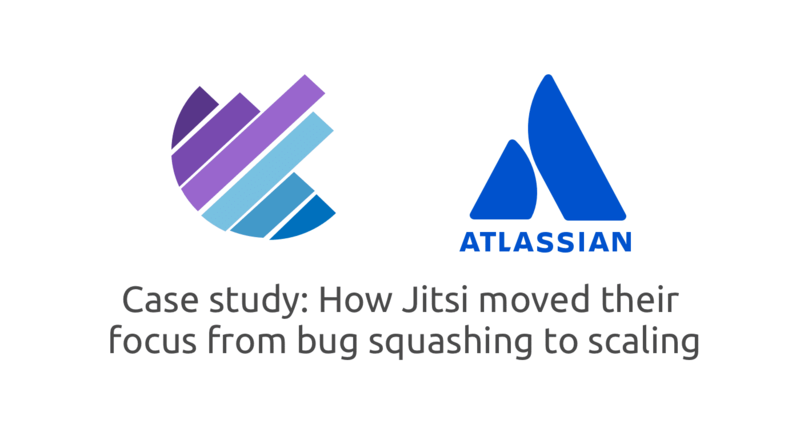 Read how Jitsi moved their focus from bug squashing to scaling with our help. Read the article. Jitsi Meet is an open source WebRTC application. It is an easy way to get started with building a scalable WebRTC-based communication service. To provide high quality, Jitsi Meet uses the Jitsi Videobridge, a Selective Forwarding Unit (SFU) designed to run thousands of video streams from a single server. You can download Jitsi Meet at jitsi.org. If you are installing Jitsi Meet using the Debian package (e.g., apt-get), the config file needs to be updated to enable callstats.io. In the config file uncomment the lines related to callstats.io. // To enable sending statistics to callstats.io you should provide Application ID and Secret. To build from Jitsi Meet from source, the instructions are detailed in the README.md file and the same lines related to callstats.io in config.js need to be updated.